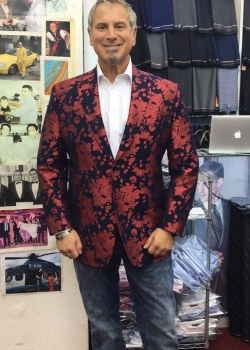 Stefen: Hi Andrea – How long does it take to have a custom suit and shirt made? My friend and I are only in Hong Kong for 4 days. More importantly, how’s the quality given such short period of time? Andrea: Hi Stefen, thanks for your email and welcome to Hong Kong in advance. 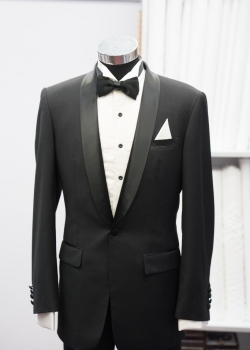 There are many Hong Kong Tailors who does a fantastic job. At the same time, there are definitely also some tailors around who over-promise and either fall short on the turnaround time or quality of the suit in the end. It is thus important to check out each tailors’ reviews and do some research online before visiting. Suggest you to do some homework first and check the customers’ reviews. TailorM is a great tool to help you compare customers’ reviews and other info (e.g. price range, house style, address) of each tailor. L&K Bespoke Tailor is one of my favourite tailors around, when it comes to tailors at affordable price range (HK$2,000-4,000 per suit). Compared with the other tailors in a similar price range, I have been delighted with both their service and product quality. The tailor who served me was a lady called Anju and she was really helpful and was able to provide ideas on styling (the colour of suit fabrics and the buttons). She was absolutely fantastic. In terms of workmanship, the hand-stitching on the lapel rolls demonstrate the high levels of craftsmanship which I didn’t expect from a tailor at such affordable pricing. The fit was also perfect after one fitting. 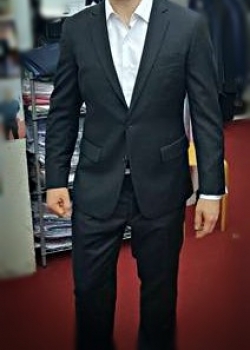 Some tailors in Hong Kong offer “express tailoring services” which customers can get the finished custom made suits/ shirts within 3 days after getting measured up. L&K Bespoke Tailor also offers such express tailoring service, and when I bought from them, it took only 3 days for me to take the perfectly fitted suits home after I got measured up on day 1. In case extra time is needed for the tailoring process, or you don’t want to carry it around, L&K said they can also offer a delivery service and send them over to your home by mail. However, the impatient me just couldn’t wait for the delivery time and wanted to get them asap! Shop needs to be at a convenient location – ideally located at prime CBD, and/or near public transport / hotels. You’ll need to visit the shop possibly for 2-3 times during your stay in Hong Kong. Firstly, for the tailor to take your body measurement, 2nd time is for fitting, and 3rd time for a final fitting if needed). 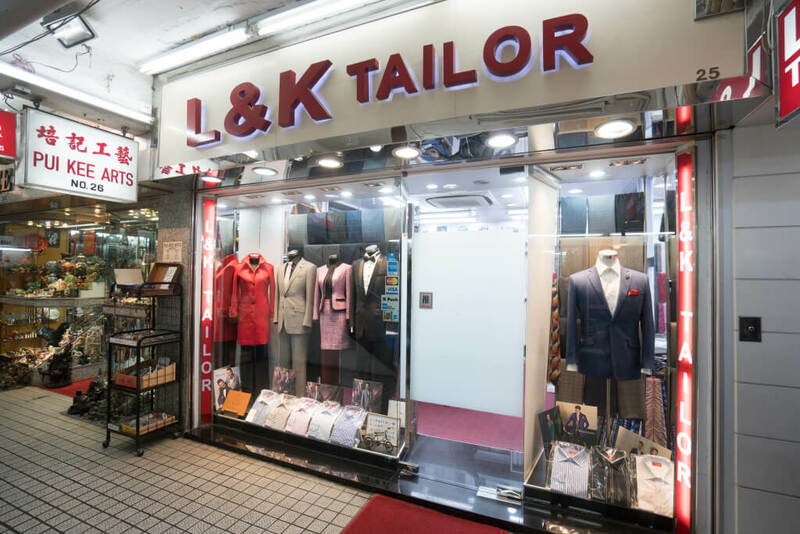 In this respect, L&K Bespoke Tailor is also ideally located at prime Tsim Sha Tsui shopping district, and right next to Exit D of Tsim Sha Tsui MTR station. Here are some tips to further speed up the tailoring process. Before visiting the tailor shops, make sure you have 1) checked tailor shops’ opening hours, and 2) made appointments in advance. There are often queues especially those high-quality tailor shops in Hong Kong. To save time, you can make online appointments in advance. Tailors will usually assign a dedicated staff to serve customers who have made prior appointments at their reserved timeslots. If you have any special requests or requirements (e.g. price budget, specific fabrics/ cuttings), mark them down on remarks when making appointments. This again, will save time and also tailors can prepare some materials/ samples to show you in advance.